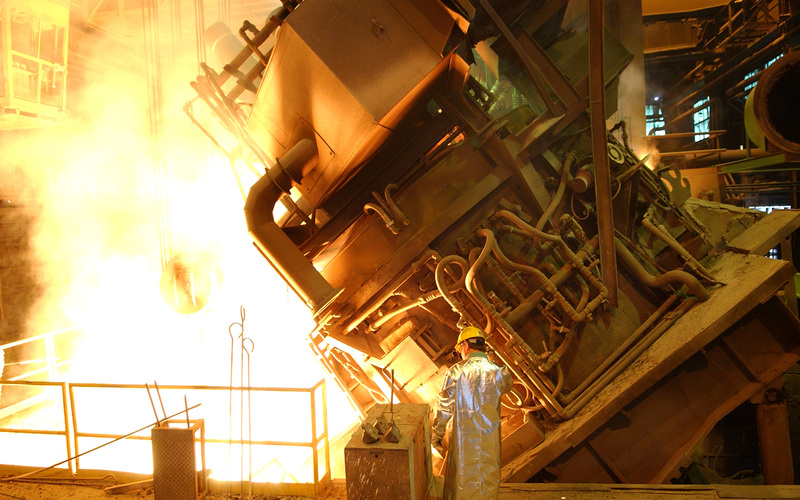 A producer of top-quality, bottom poured steel ingots for the domestic forging industry. Located in Latrobe, PA, and in operation for more than 100 years, LSM specializes in the melting of vacuum degassed, argon shrouded carbon and alloy steel ingots for a variety of applications. With the ability to provide competitive pricing, excellent quality, on-time deliveries, and outstanding customer service, Lehigh Special Melting continues to be recognized as an industry leader. Our products include smooth and corrugated ingot sizes of 13″ diameter to 63″ diameter and weights from 5,700 lbs. to 79,500 lbs. each. Our products include ingot sizes of 330 mm diameter to 1600 mm diameter and weights from 2,585 kg to 36,060 kg each. Interested in joining Lehigh Specialty Melting or exploring opportunities within the WHEMCO Family?